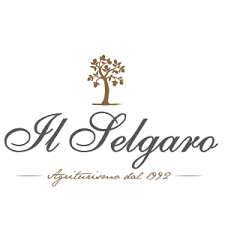 Agriturismo Il Selgaro invites you to enjoy the dishes of the Veneto tradition combined with the best labels of the region in its restaurant just a few steps from Venice in a charming place in contact with nature. Our dishes are aimed at preserving and exalting the flavors of a time, respecting the nature of each ingredient and its origin. From friday to sunday at our farm you can enjoy our dishes from the à la carte menu and you can make your menu with combinations made for you. We are delighted to be able to customize any kind of informal, corporate and ceremonial event from the stand up to the presentation of the dishes.